DSA Initiatives Win Big on Town Meeting Day! Congratulations to Progressive Party Candidates Perri Freeman and Jack Hanson on their fantastic showings on March 5th, 2019, unseating incumbents and successfully reinvigorating the left on City Council. We would like to also thank our many comrades and organizers who worked hard against Ballot Item 4, which was soundly defeated. 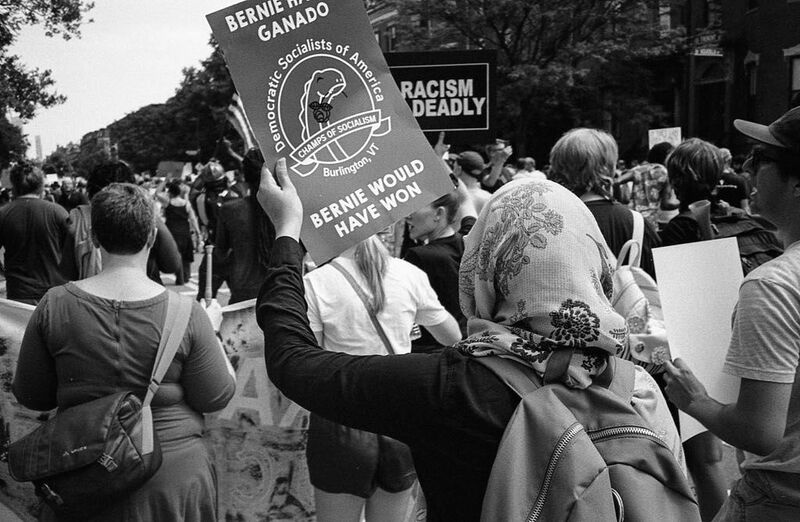 Remember: when we organize, we win. Centrist city councilors got ya down? Can you barely afford your rent, despite having long since given up on avocado toast? 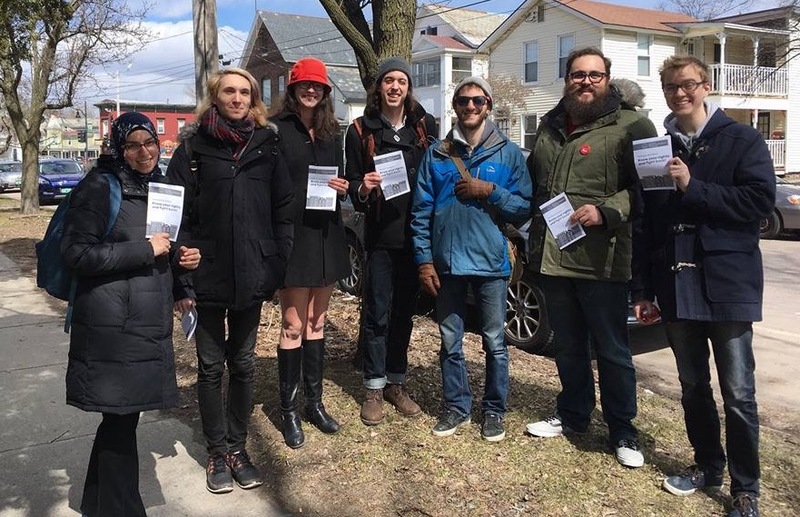 Do you want to knock on doors and help win socialism in our time? 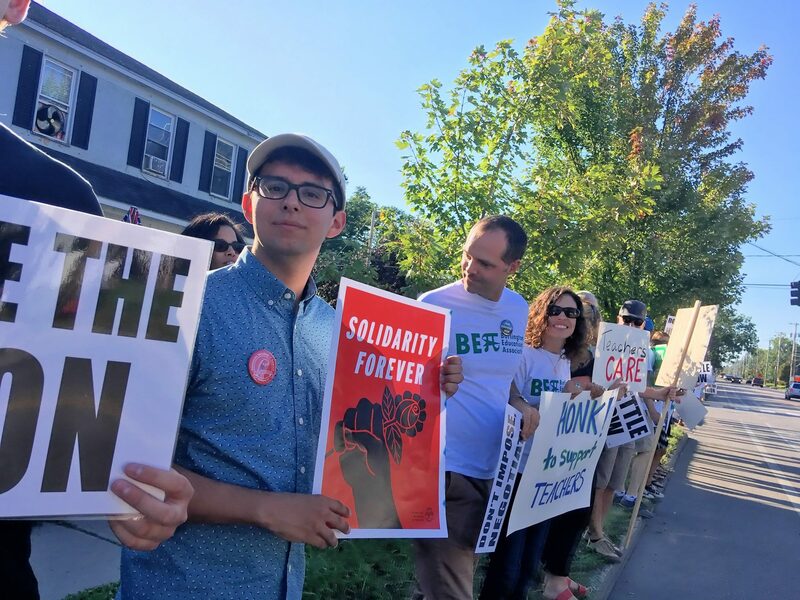 Burlington DSA proudly stands with our comrades in Labor as they struggle for the dignity, respect, and power in the workplace.